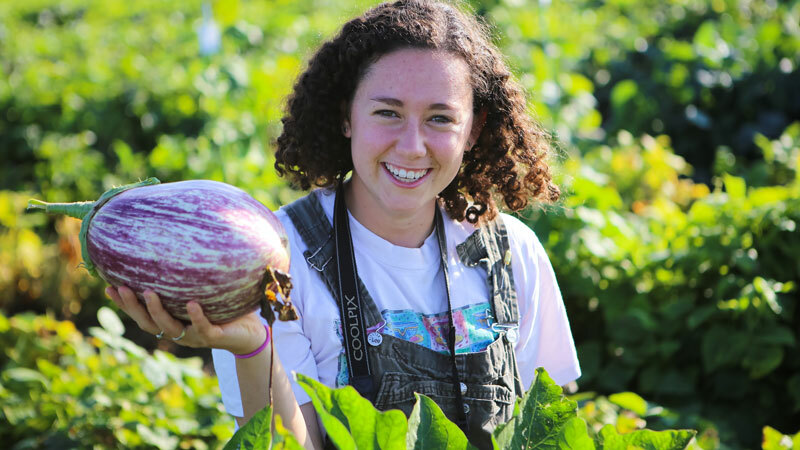 As a nonprofit, Seed Savers Exchange aims to conserve and promote America’s culturally diverse but endangered garden and food crop heritage for future generations by collecting, growing, and sharing heirloom seeds and plants. We built a movement, not a seed company. 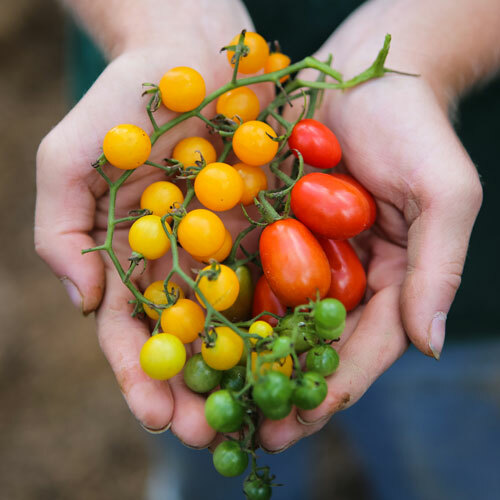 Since 1975, we have been working hard to keep heirloom varieties wherethey belong—in our gardens, on our tables, and in our hearts. 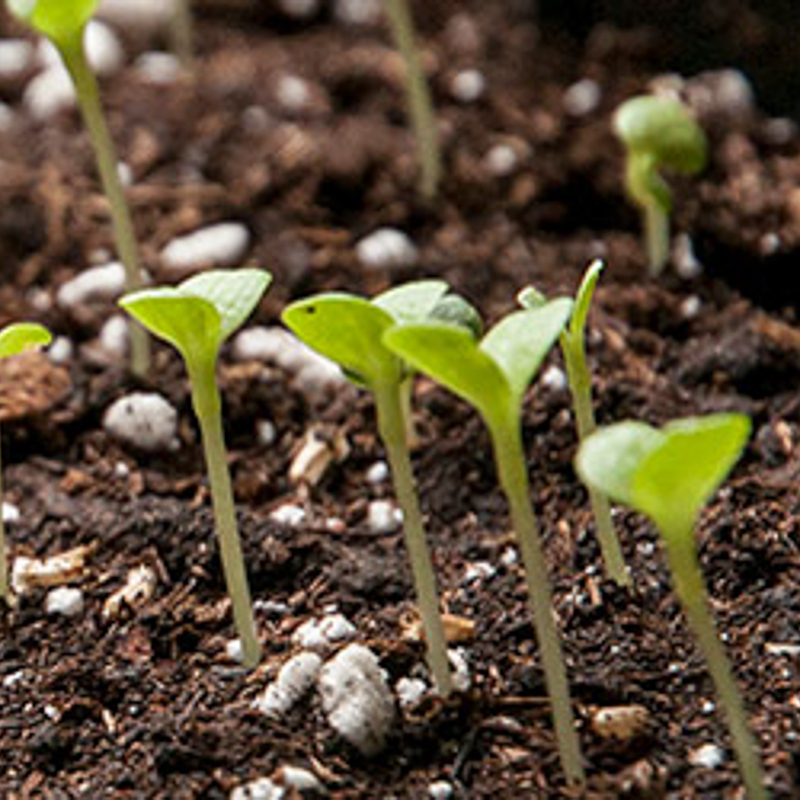 Connect thousands of home gardeners, farmers, and others through the world's largest seed exchange, open to all. Collect, store, and regenerate the seeds of thousands of rare, heirloom, and open-pollinated varieties at our Heritage Farm headquarters—as well as back up our collection at the Svalbard Global Seed Vault—in essence saving seeds of these varieties so that they do not disappear. Distribute select varieties from the collection through our catalog and website, and the Seed Exchange, so that gardeners everywhere may grow and enjoy these rare treasures. 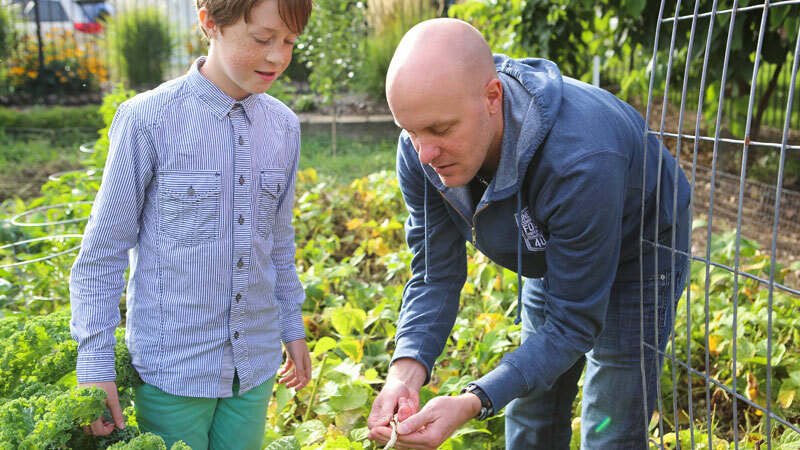 Educate gardeners on best practices for gardening and the time-honored, critical—though nearly forgotten—practice of seed saving. 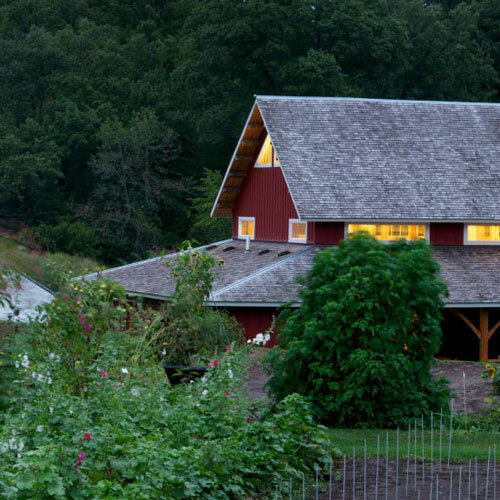 We hear this comment time and again from members, supporters, and visitors to our bucolic, off-the-beaten-path, 890-acre Heritage Farm headquarters in the Driftless Region surrounding Decorah, Iowa. And every time we hear it, we are inspired to work just a little harder at what we do. So what is it we do? Why is our work so important? And how does it help feed the world? Since 1975, Seed Savers Exchange has protected the biodiversity of our food system—and our planet—by preserving rare, heirloom, and open-pollinated varieties of seeds in our seed bank at Heritage Farm and encouraging gardeners and farmers worldwide to grow, harvest, and share heirloom seeds as well as recount the inspirational stories behind them. 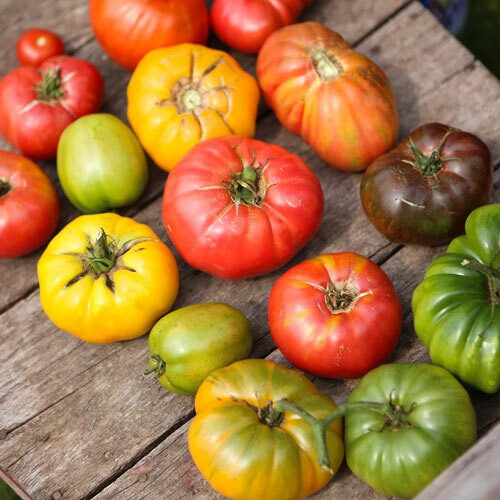 It was her own children’s future that inspired Diane Ott Whealy to co-found Seed Savers Exchange with heirloom seeds for treasured tomato and flower varieties lovingly brought to Iowa by her Bavarian great-grandparents in the 1870s. Word about the organization spread quickly, and before long a small group of concerned gardeners began saving and swapping their own rare, heirloom varieties and donating seeds to our collection, which would soon become the center of a growing movement. These seeds and their stories—passed from generation to generation—may well have been lost if not for the foresight of these visionary gardeners and their singular dedication to preserving biodiversity in the face of changing farming and gardening practices. 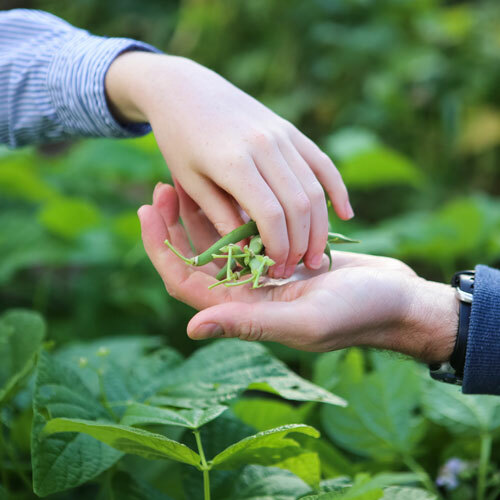 Seed Savers Exchange focuses on stewarding and sharing the large collection of open-pollinated varieties the organization has since amassed, thanks in large part to that original group of dedicated gardeners. The varieties are truly priceless—some represent a family’s immigration story, while others produce memorable, flavorful food dished up, year after year, at family gatherings. Together the seeds of these varieties compose an irreplaceable genetic resource that may well guarantee the security of our future food supply. These rare, diverse seeds ensure that we have varieties adapted to different climate conditions and resistant to certain diseases. When seed diversity is strong, our food system is protected, as this diversity increases the probability of having crop varieties that thrive in adverse situations. Today, nearly 45 years later, we house the nation’s largest nongovernmental seed bank of its kind, where thousands of rare, heirloom varieties are safeguarded for generations to come—our children, and our children’s children. Seed Savers Exchange approaches preservation in a two-pronged approach that we call participatory preservation. Ex situ preservation involves the long-term care and storage of seeds of heirloom and open-pollinated varieties in our genebank, keeping them around for generations to come, in situ preservation involves sharing seeds of these varieties with gardeners and farmers who help preserve them by growing them. We take great care to ensure the health and viability of our collection. 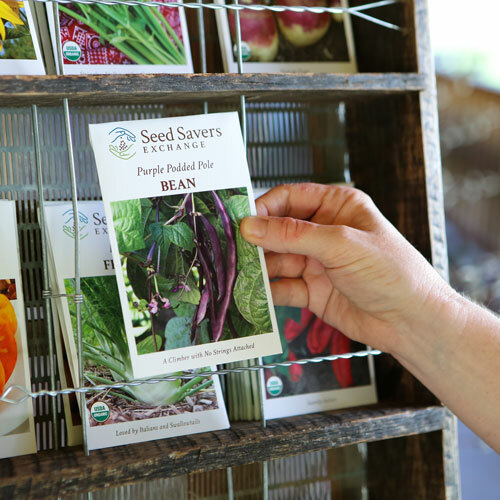 Each year, we grow out select varieties in gardens at Heritage Farm to keep our seed supply healthy and viable, placing these newly grown out seeds into our seed bank and into the hands of gardeners around the nation. 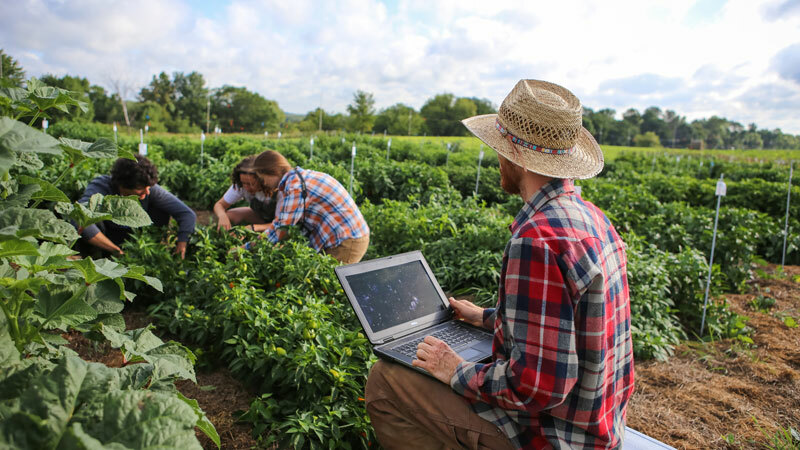 To maintain accurate records of each variety’s traits, our Evaluation Team grows out other varieties and keeps careful track of them, updating descriptions, and checking for inconsistencies. Our seed historian researches the story of each variety, documenting its history and the lives of the people who brought it to our collection. The seed regeneration that takes place at Heritage Farm is important, but it is strengthened by a the work of a community of seed savers. When gardeners grow out a variety and save its seeds, the variety adapts to the growing conditions of the area. Without individual gardeners growing and saving seeds, we miss our chance to help seeds adapt to changing conditions. You can play an enormous role in preservation by growing out heirloom varieties for seed in your garden. Since a network of growers is so important to conservation, we work to get seeds into the hands of as many gardeners as possible. 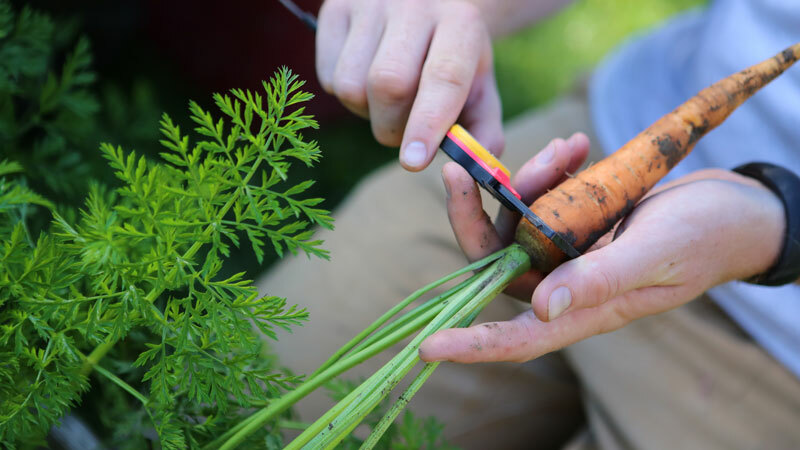 Gardeners share homegrown seeds with one another through our Seed Exchange, which is open to members and nonmembers alike. 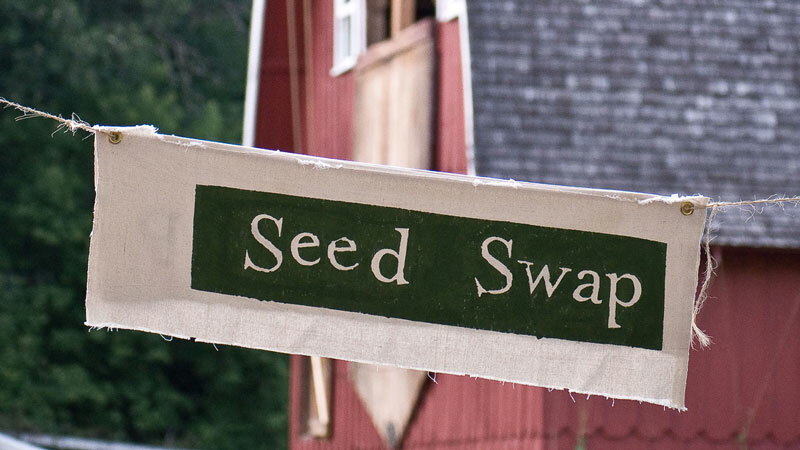 Participants of all ages and from across the world, share seeds on our site, and Seed Savers Exchange offers many varieties from our own extensive collection on the Exchange as well. 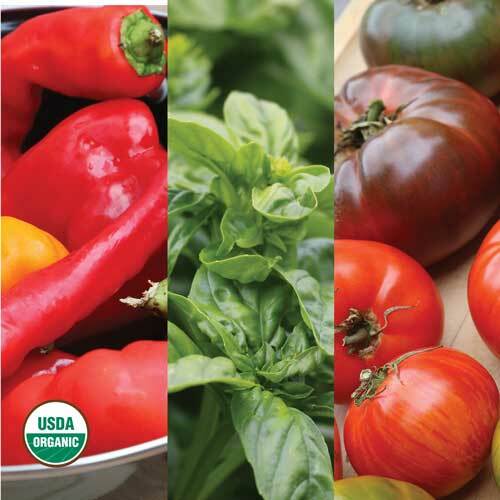 We also share seeds through our catalog and online shop, so that gardeners everywhere may grow and enjoy heirloom and rare varieties, keeping these varieties in and of the world, which also serves to fulfill our mission of connecting to our nation’s food and garden heritage. 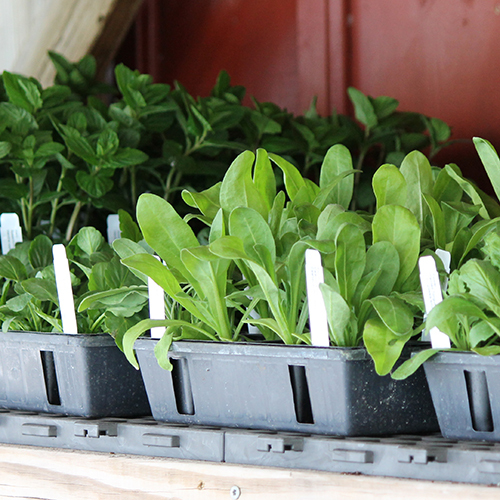 When combined with memberships and donations, these seed sales help to fund our ongoing preservation work. 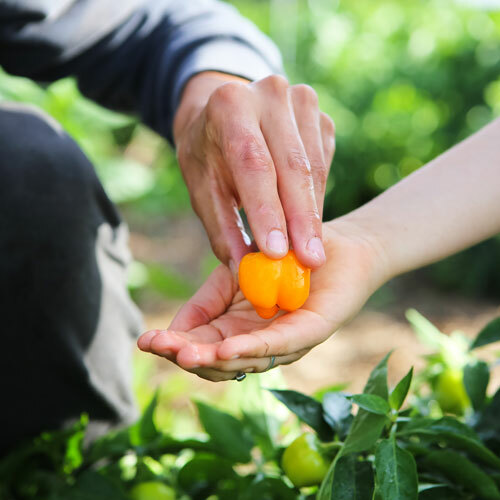 Tour our display gardens and 890-acre farm and see for yourself the work we do. Revenue from every seed packet you purchase from us sustains our work. Your donations directly support our mission. 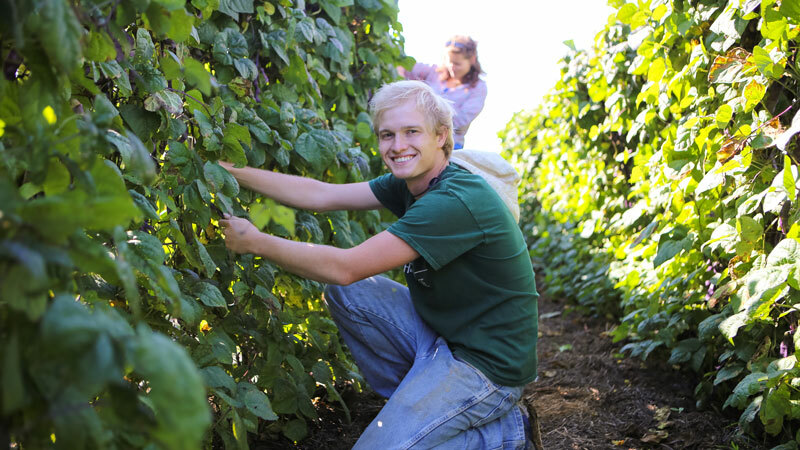 Connect with a thriving community that cares deeply about the future of our food supply. Exchange seeds with other gardeners and help ensure the survival of rare varieties.